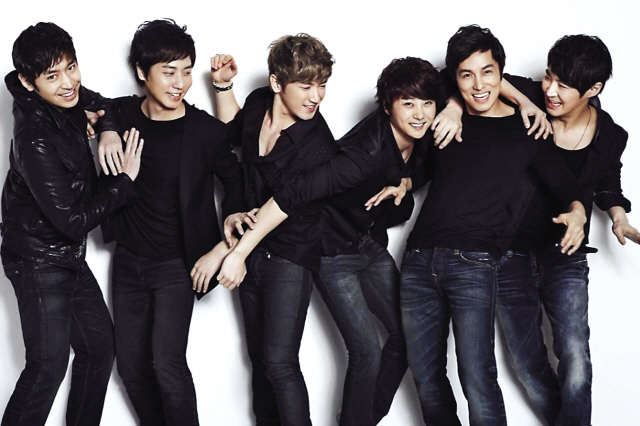 The longest-running idol group, Shinhwa, will embark on their Asia tour this coming June. To celebrate the release of their upcoming 11th album ‘The Classic’, Shinhwa will embark on ‘2013 Shinhwa Grand Tour The Classic’ which will have its first stop at the Asia World Expo in Hong Kong on June 8. The group will also take the Asian tour to Mercedes-Benz Arena in Shanghai, NK101 hall in Taipei, Makuhari Messe hall in Tokyo, MasterCard Center in Beijing before finishing up at the Olympic Gymnastics Stadium in Seoul on August 3 and 4. Meanwhile, Shinhwa will release their 11th full-length album ‘The Classic’ on May 16th.